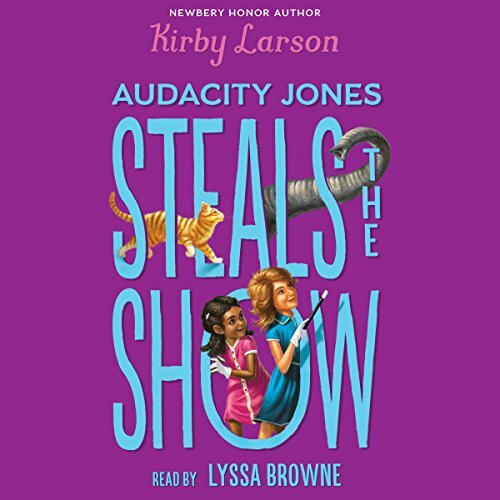 Mostra i risultati per narratore "Lyssa Browne"
Audacity Jones is an 11-year-old orphan who aches for adventure, a challenge to break up the monotony of her life at Miss Maisie's School for Wayward Girls. Life as a wayward girl isn't so bad; Audie has the best of friends, a clever cat companion, and plenty of books to read. 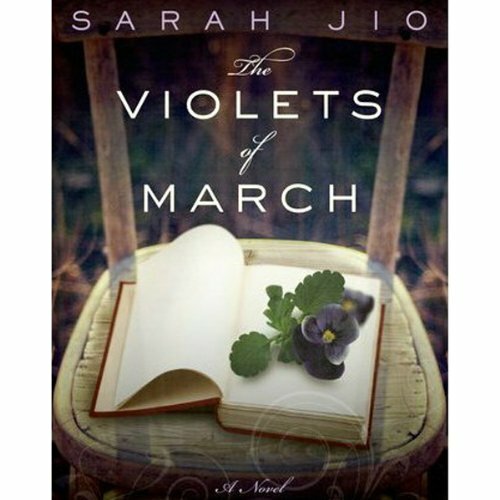 Still, she longs for some excitement, like the characters in the novels she so loves encounter. 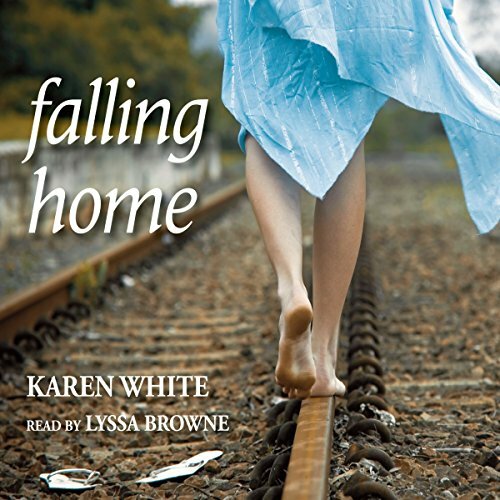 So when the mysterious Commodore Crutchfield visits the school and whisks Audie off to Washington, DC, she knows she's in for the journey of a lifetime. 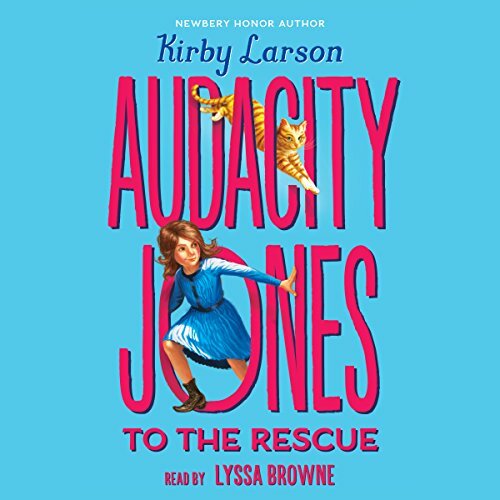 Audacity Jones and her best friend, Bimmy, are setting off from Miss Maisie's School for Wayward Girls on an extraordinary adventure! In the glittering city of New York, the girls meet Harry Houdini, the world's most famous magician, as he prepares a new spectacle: Houdini plans to make an elephant disappear from a crowded theater. But Audacity and Bimmy discover a nefarious plot that puts Houdini's illusion in jeopardy. Who could be trying to sabotage the master magician? 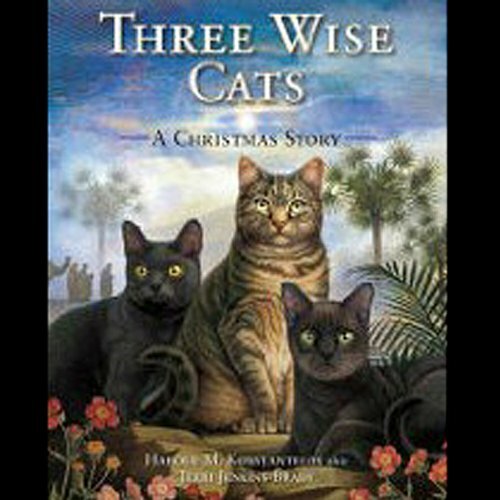 Three Wise Cats is an inspirational tale about three cats and their journey to witness the first Christmas. The old Siamese Ptolemy was alongside his master when a star of unusual brightness was seen in the heavens, indicating an event of momentous significance, and leading to a great place and fulfill the prophecy: The three shall find the one. 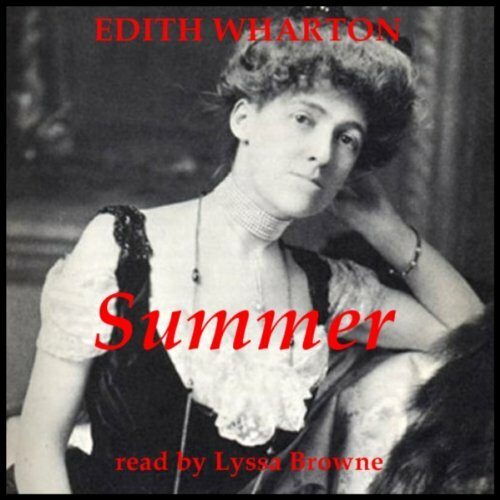 Summer, set in New England, is a novel by Edith Wharton, published in 1917. 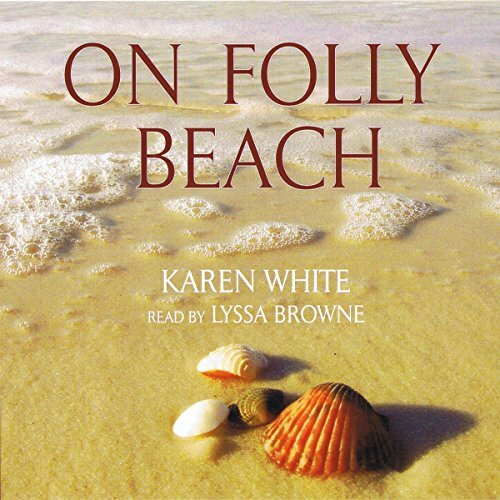 The novel details the sexual awakening of its protagonist, 18-year-old, Charity Royall, and her cruel treatment by the father of her child. Only moderately well-received when originally published, Summer, has had a resurgence in critical popularity since the 1960s. Samuel Langhorne Clemens (November 30, 1835 - April 21, 1910), better known by the pen name Mark Twain, was an American humorist, satirist, lecturer and writer. 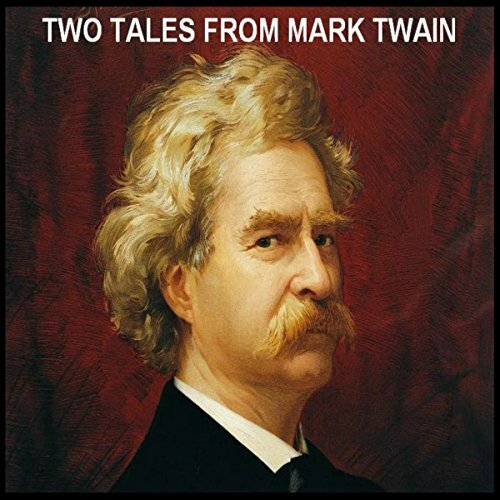 Twain is most noted for his novels Adventures of Huckleberry Finn which has since been called the Great American Novel, and The Adventures of Tom Sawyer. He is also known for his quotations. 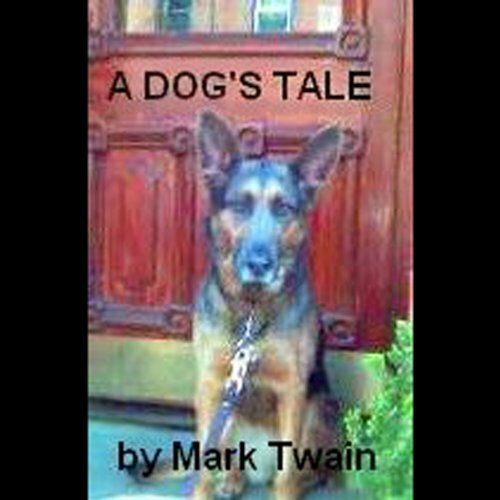 "A Dog's Tale" is a short story, written by Mark Twain, told from the standpoint of a loyal household pet. 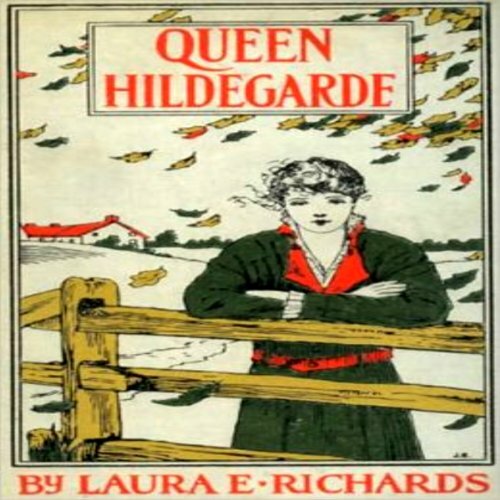 It first appeared in the December 1903 issue of Harper's magazine. 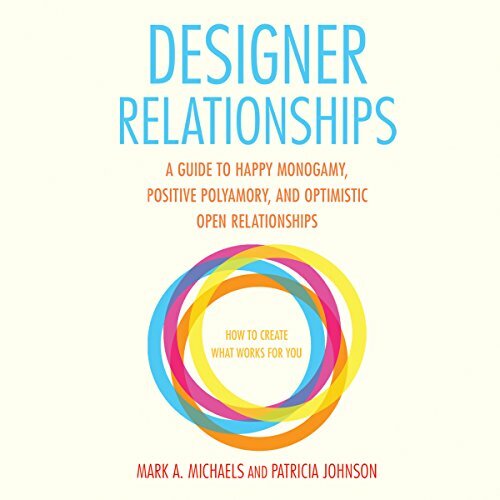 In January of the following year it was extracted into a stand-alone pamphlet published for the National Anti-Vivisection Society. Samuel Langhorne Clemens, better known by the pen name Mark Twain, was an American humorist, satirist, lecturer and writer.